Our SPTR range of fasteners provide fixing and adjustment as a fix through solution for our window installation systems for all substructures. 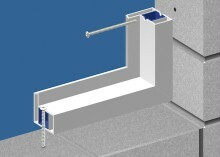 FB frame fixings can be used without plugs on window frame. 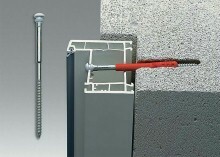 These fixings allow easy installation of window frames in various walling materials.